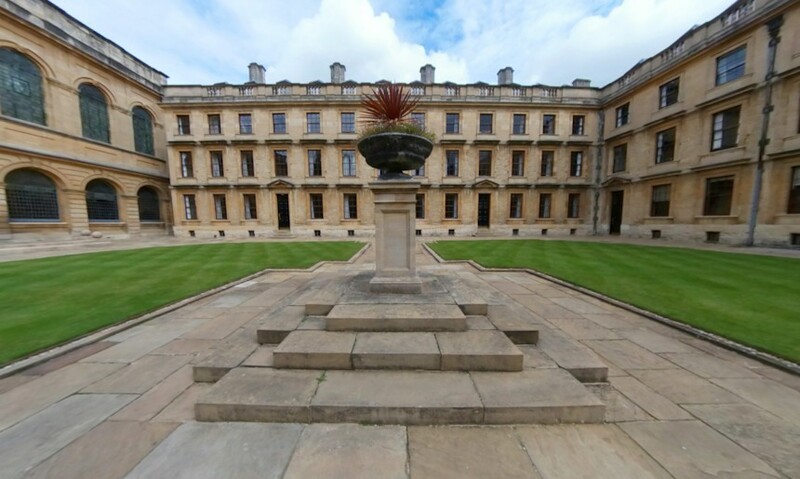 Back Quad is located in the heart of the College, close to the Hall and meeting rooms. Back Quad can accommodate groups of up to 50 guests in single and twin ensuite accommodation. There are limited ground floor rooms; most bedrooms are only accessible via stairs, in some cases four flights, but the view over the quad or, if east-facing, across to St Peter’s Church are beautiful. We have one level-access ensuite bedroom on this quad.